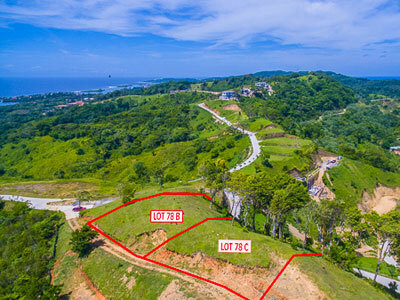 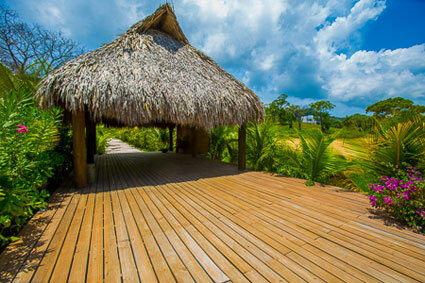 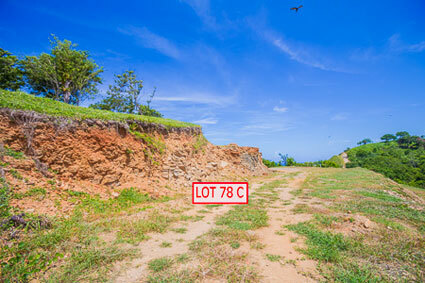 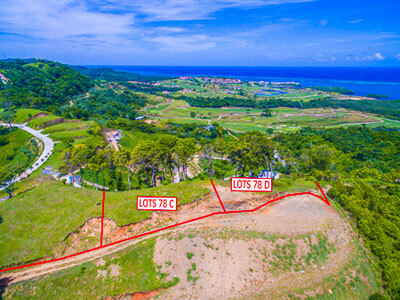 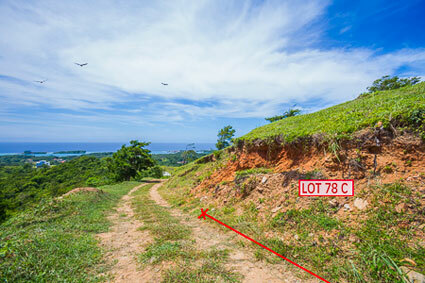 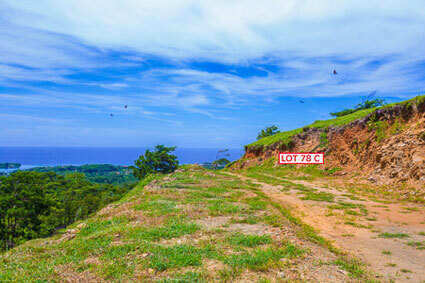 Panoramic ocean views of the North shores of Roatan from this unique homesite which is nestled into lush tropical hillside. 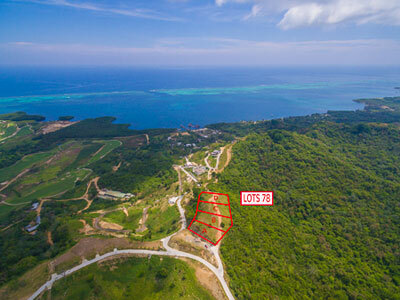 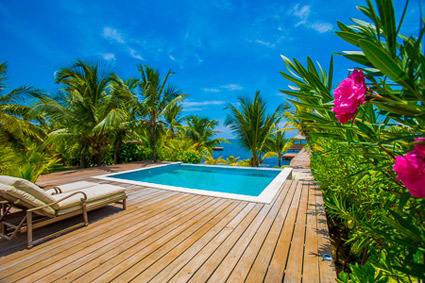 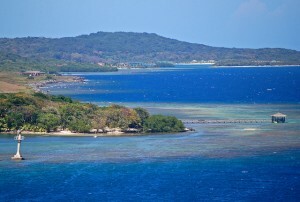 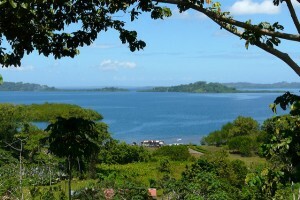 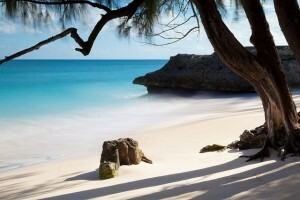 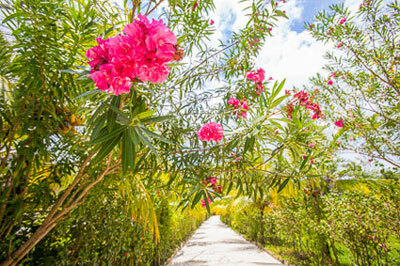 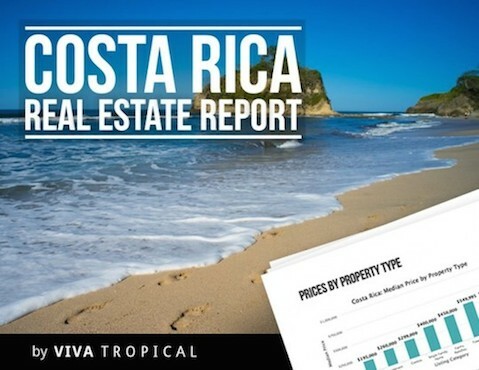 Coral Views is a gated community in Big Bight adjacent to Pristine Bay. 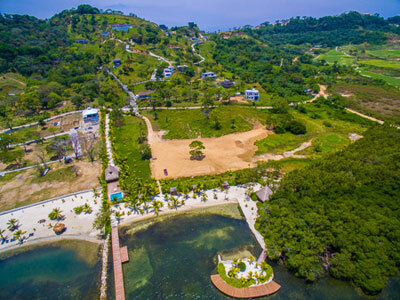 Community amenities include 24 hour security, paved roads, underground utilities, and well maintained common areas including beach, pool and a dock. 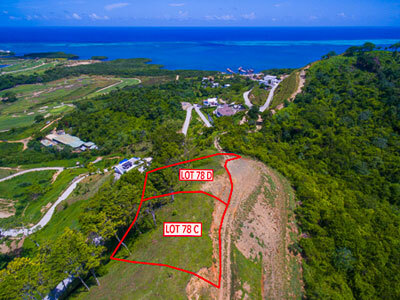 Coral Views is just minutes away from French Harbour and all of its amenities including nightlife, restaurants, bars, shopping and more.